Creating the home feel you're seeking is important to us. 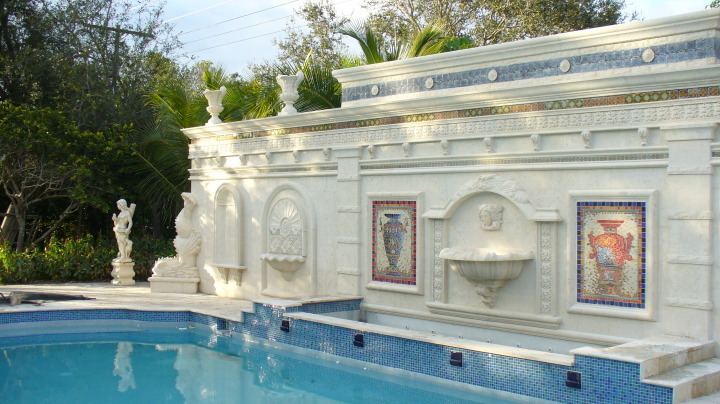 Simply send us your design and we will enhance it with our decorative precast. 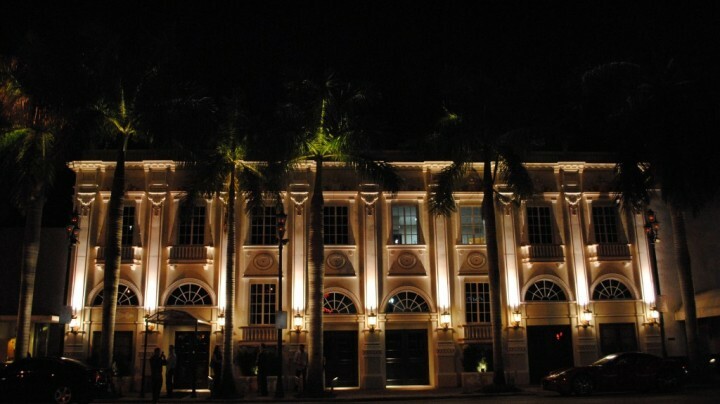 Preserving history is our forte. 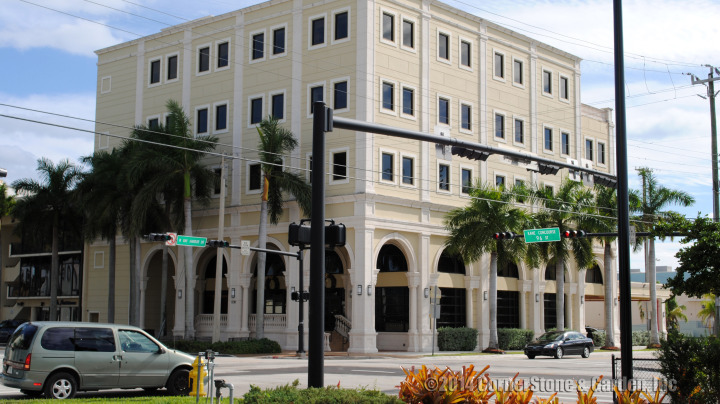 We've restored the oldest buildings in South Florida and are equipped to conduct preservation anywhere. Your garden speaks a thousand words. 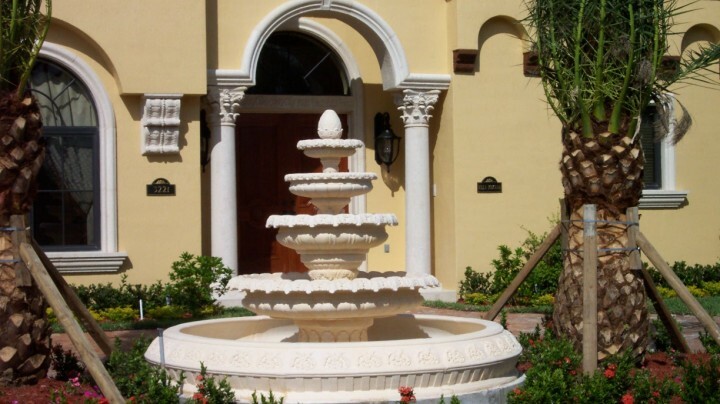 Our fountains, statues, or planters can take your ideas to new levels.